"Human action cannot help us, but only the sufferings of Christ. My aspiration is to share them" (Edith Stein, Cologne, Germany, 1938). 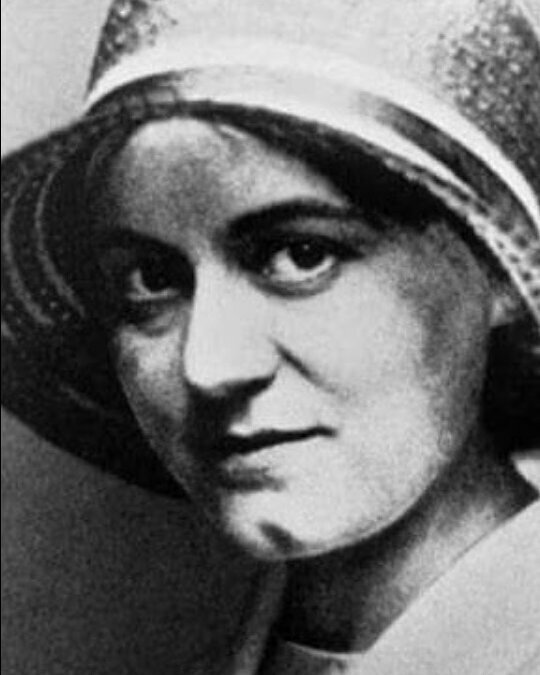 Edith Stein, a young Jewish philosopher who found Jesus Christ and entered a Carmelite convent as Sister Teresa Benedicta of the Cross, died in the gas chambers of Auschwitz on August 9, 1942. Today the Catholic Church honors her as a saint and a martyr who gave her life alongside her Jewish brothers and sisters -- the brothers and sisters of Jesus.